SSM St. Clare Surgical Center, LLC, was established and built with the safety, health, and comfort of our patients in mind. As a result, this facility provides technologically advanced outpatient treatments in a patient-focused environment. We remain committed to delivering consistently excellent care in a safe and pleasant environment that is conducive to your prompt and successful recovery. Learn about SSM St. Clare Surgical Center's team, facility, and quality services. Review the patient information provided to optimize your Center experience. If you do not find the answers to your questions on this website, contact our facility. 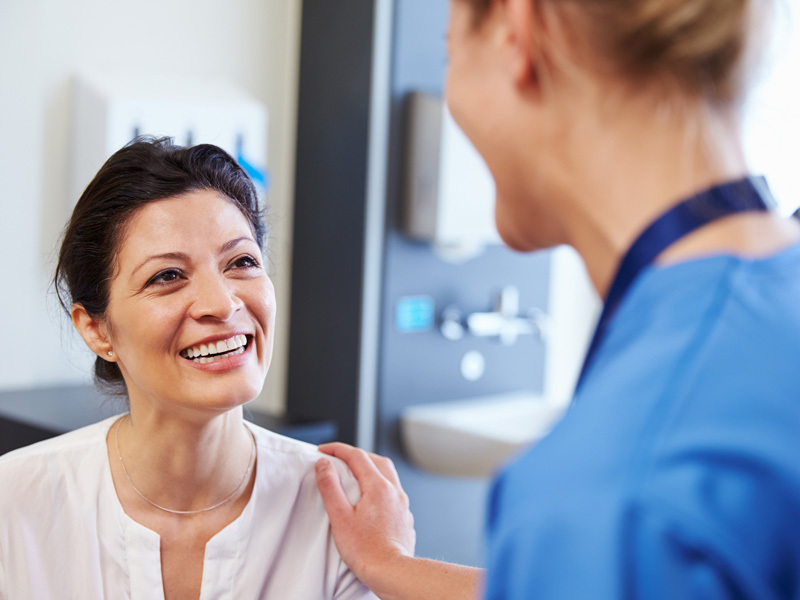 SSM St. Clare Surgical Center offers a relaxed, patient-focused environment, state-of-the-art equipment, a broad range of outpatient surgical procedures, ample public parking, and an experienced staff to meet your needs. We know that feeling anxious about surgery is completely natural. That is why we work to make your experience as comfortable as possible by ensuring you have all the information you need to feel confident about your procedure. If you have questions regarding our center, please call us at (636) 496-2000 or review this website to familiarize yourself with our center, answer any potential questions, and find necessary information concerning what to expect before and after your procedure.